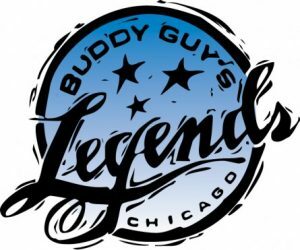 Chicago, IL – World famous Buddy Guy’s Legends will be the site of a workshop, Social Media for Musicians tomorrow, Saturday, September 24th. In this free workshop, Legends’ Social Media Director Anthony Moser goes over the basics of an online presence for musicians: what you definitely need, what’s optional, how it all fits together. We’ll talk about web sites, Facebook (personal accounts and pages), Twitter, Soundcloud, BandCamp, YouTube, and how to get the most out of Gigity.TV. If you keep meaning to do something online but you’re not sure where to start, start here.